Please join me! I was invited to be a guest presenter at the September Noetic Sciences Event. It is this Thursday, September 18th at 7:15 PM, 4370 Georgetown Square, Atlanta, GA 30338 (770-457-4677). 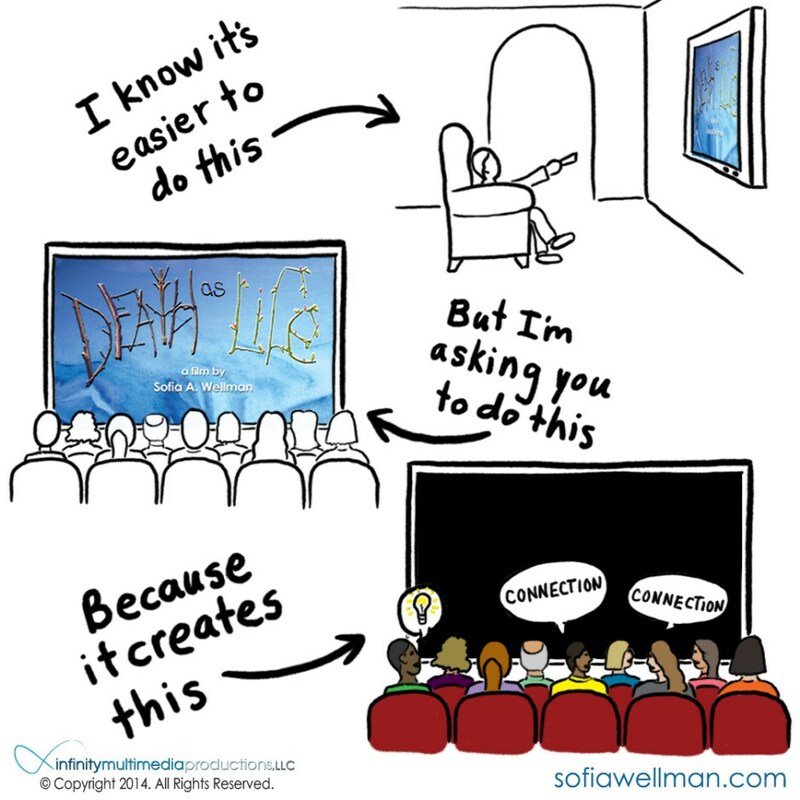 I will be providing a free film screening of, “Death as Life.” It’s a 70-minute documentary that always results in an interesting conversation afterwards! Hope to see you there! 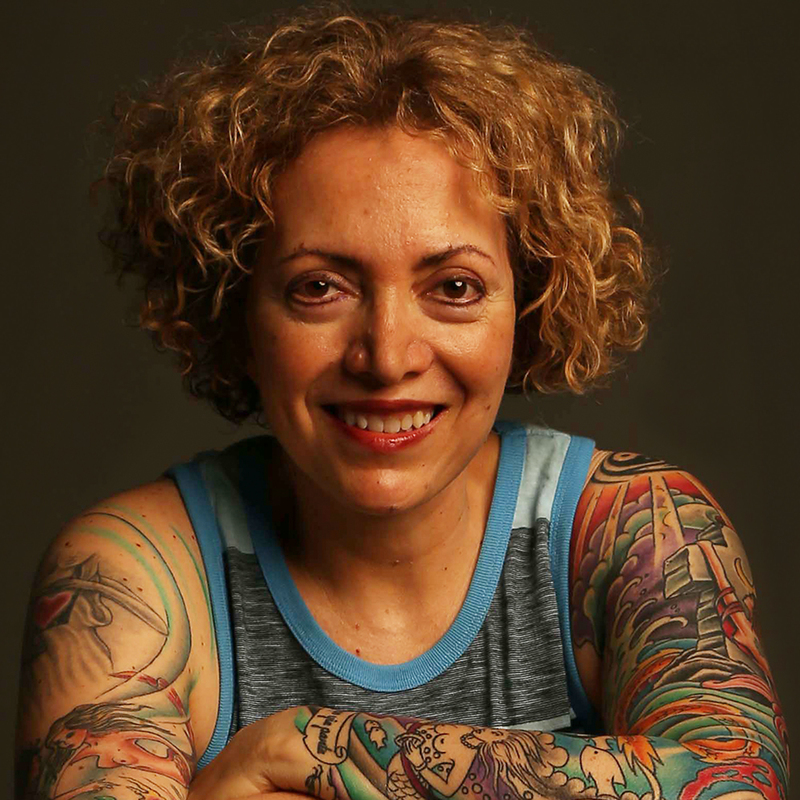 Sofia Wellman is a filmmaker, author, and speaker. While she travels the country for her work, her home base is Atlanta. Her most recent creative works are the films, What’s Love Got To Do With It and Death as Life, and the book, If the Shoe Fits, Go Barefoot. 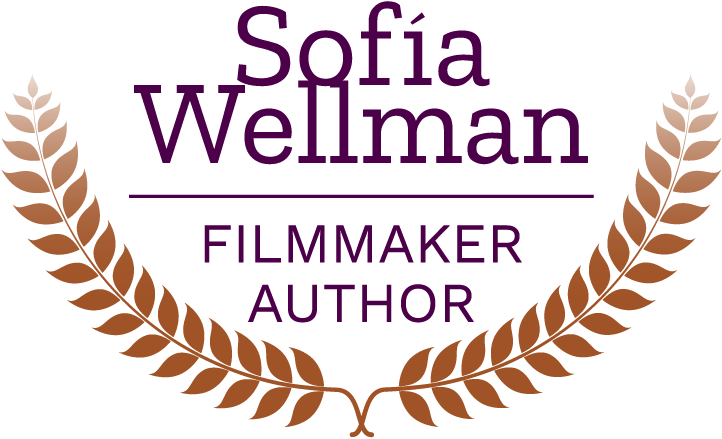 You can contact Sofia through her website, sofiawellman.com.